Flaunt Magazine's 4th Anniversary - Party 9th December 2002. 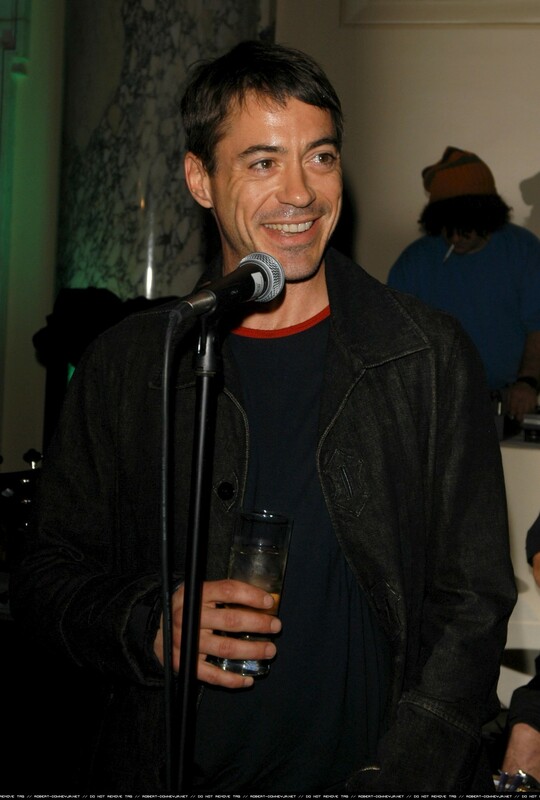 Flaunt Magazine's 4th Anniversary - Party 9th December 2002. HD Wallpaper and background images in the Роберт Дауни-младший club tagged: robert downey jr rdj 2002.